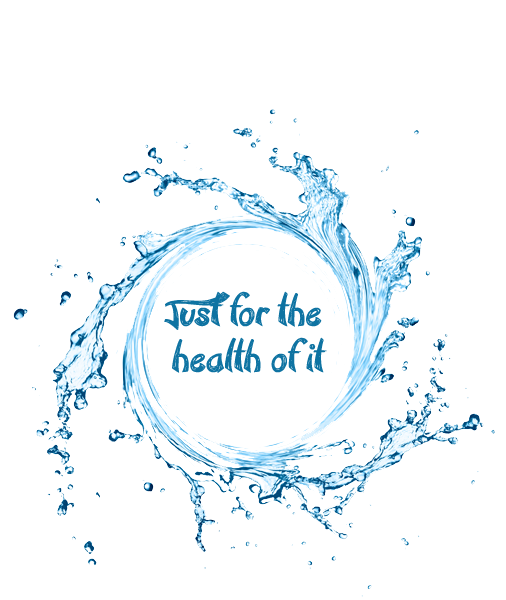 The purest, healthiest and most Eco friendly water on the planet! Our Mission: To offer a greener alternative to bottled water, saving the planet one bottle at a time. Enjoy Naturizzata water at any of our participating establishments. Simply show your Water 4 Life app on your smartphone! the planet one bottle at a time. any of our participating establishments. 4 Life app on your smartphone! At Naturizzata Water, we are proud to offer the highest quality, most eco-friendly Naturizzata Water Filtration Systems & Carbonated Water Dispenser Systems in Canada. We have partnered with an Italian company, SIDEA ITALIA, whose dedicated team of engineers, scientists and designers have spent 30 years to recreate the pure, clear water found in bubbling brooks or rushing mountain streams. You can enjoy all of the benefits of great tasting prepackaged glass and plastic bottled water, without needing to worry about purchasing, storage or refrigeration. Regular bottled water is costly and inconvenient to recycle and store. Naturizzata Water can ensure you and your clients enjoy refreshing chilled, still and sparkling water, filtered directly from the tap. Our Naturizzata water filtration systems in Canada available from Naturizzata Water are not only good for your revenue and the health of your clients and employees, but also the environment. The bottling process we use is very eco-friendly. This reduces harm to the environment by eliminating waste and reducing the pollution created in the manufacturing and transportation of single-use bottles. Just imagine how many plastic and glass water bottles will be diverted from the landfills, parks and oceans when you select one of our water filtration systems for your business. You can serve your clients tasty filtered Naturizzata water, knowing that you are doing your part to contribute to a greener future. Our crystal clear Naturizzata water can be bottled right at your establishment, saving you money and preventing the need for transport. 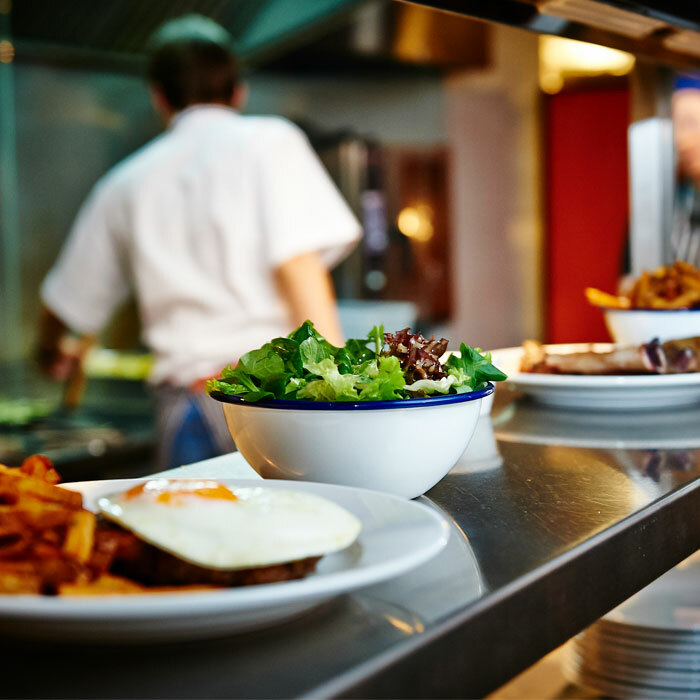 For Restaurants, banquette facilities, hotels, bars and clubs, the Naturizzata water system offers a large margin of real savings through a versatile line of products dedicated to reducing all the wasted money, time and space required for management of bottled water. For us and our loved ones we are always demanding the very best, especially when it comes to our health. 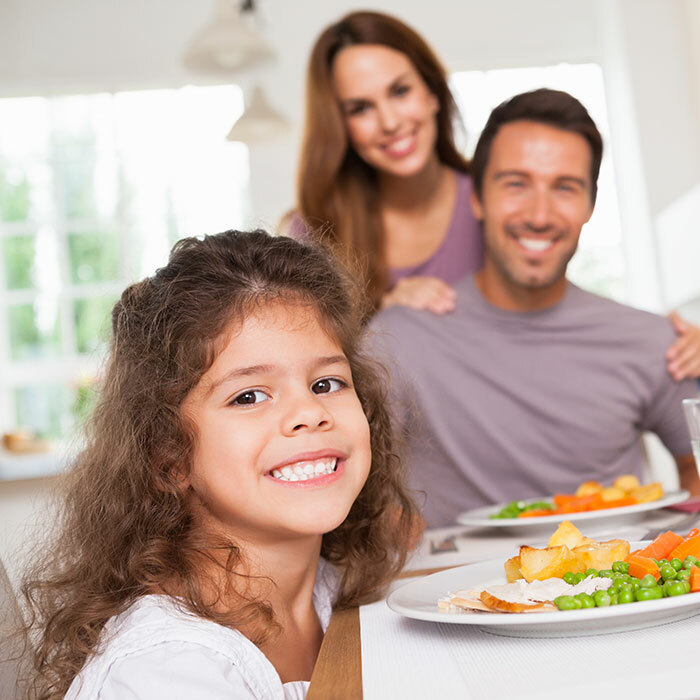 With the Naturizzata water system you are making sure that you are bringing to the table the healthiest in quality water, the Naturizzata system was specifically designed strictly for the treatment of drinking water. Even more so for Offices and Companies the Naturizzata water system is the next step in providing great water to your staff, customers and guests, overcoming the cumbersome and expensive system of “bottled water, big blue jugs and RO systems”. At La Lousiane we are always looking to be a step ahead, looking for the next best thing for our clients. “Never stand still” is our adage. Today it is about the total dining experience so we upped our game and brought in the specialized water system from Naturizzata Water Co. for all our clients. Not only does the water taste incredible and go along with our philosophy of doing whatever we can for the environment; it also cleanses your palette perfectly for the next taste of our Cajun and Creole flavors. Great product! Testimonials, not our usual thing, however Naturizzta Water Co. Deserves one! First of all, great decision on our part to go with Naturizzata, as we had a couple of choices. The water itself is fabulous and the system is easy to use and problem free. We bought and had them install one of their smaller units, but after 2 months we called them back and told them that the water was so popular that we needed a larger unit after all to keep up with the demand. Without a question, they came by and switched out the units and upgraded the machine. We have a second restaurant and now a second system. Great water, great people! Best decision I could have made for my team at IQWare! I didn’t realize how important water was until after I installed the Naturizzata system and my staff keeps thanking me. From the purchase to the installation to after care service, thank you Naturizzata Freshwater! Naturizzata Water Co. along with our many partners are proud to bring you the latest, in an Eco-Friendly water experience, combined with fabulous dining locations. Every Naturizzata partner has committed to reducing their environmental footprint by thousands & tens of thousands of glass & plastic bottles every single year. Help them, help the planet and dine with eco-friendly Naturizzata water every time. 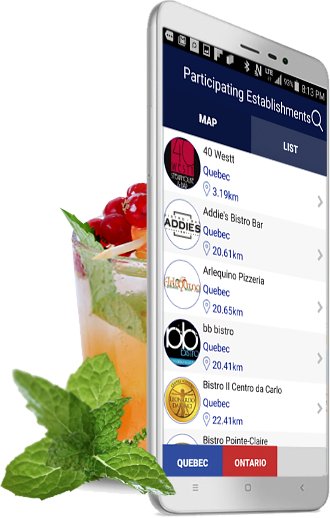 Tap in your postal code and find the very best in dining in your area. Naturizzata Filling Stations are the next generation’s way of consuming water. With exceptional water quality & taste, provided in an eco-friendly way by many of your local businesses. FREE of charge to you, as a way of saying thank you, for just stopping by and getting to know us. They are joining you, in your desire for a healthy life style and a healthy planet today! Tap in your postal code and find a “Filling Station” close to you. It is so important for all companies new and old to distinguish themselves from their competitors. A simple and inexpensive way to stand out is by standing up. Standing up for your clients, their families and providing them with great healthy choices, choices that protect their environment and their future. Talk with the Naturizzata Water Co. today and find out about how inexpensive an exceptional sparkling water system can be. Learn about our ROI, our different programs, our water Menu’s and Mocktails. Try our incredible water flavours, provided by our partner and leader in all healthy and natural flavours. 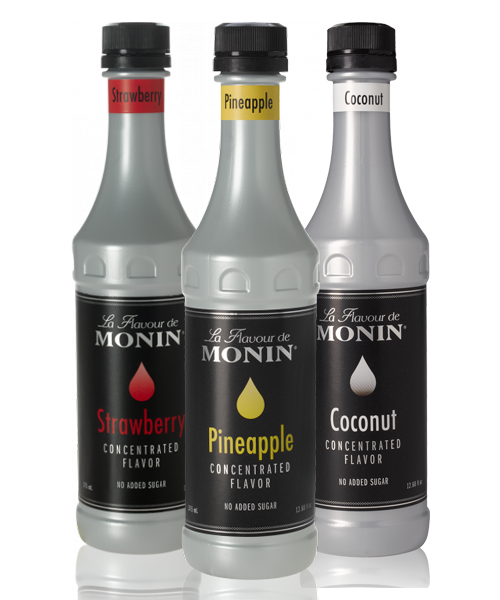 Monin flavours. If you’re ready to propel your business, please contact us. 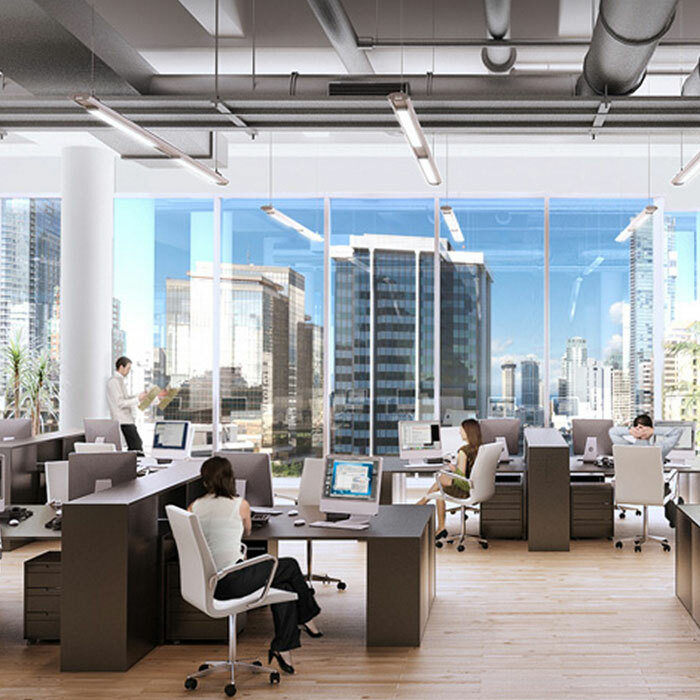 Our experts will be happy to discuss your needs and help you find the right Naturizzata water filtration systems in Canada or branded reusable water bottles for your company!